Source: David Fickling Books via ED public relations, paperback proof copy. 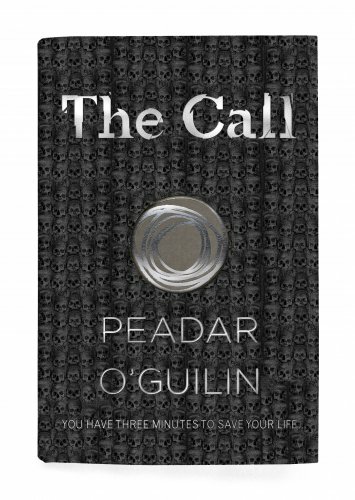 Today is my stop on the blog tour for the excellent new YA The Call by Peadar O'Guilin! I absolutely adored this book. I went in not really knowing anything about it and not knowing what to expect and it completely blew me away. 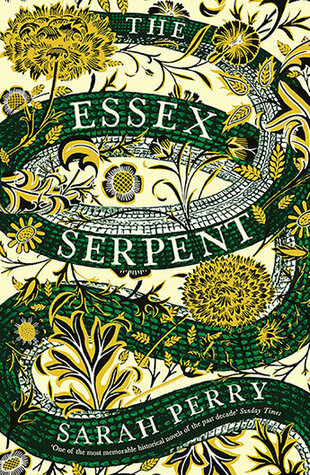 I read it in one sitting, I rearranged plans to finish this book - it's that good. Although The Call is a work of fantasy, it grew in Peadar's mind from Ireland's rich and complex history - from folk tales and conquests and whispers of magic. 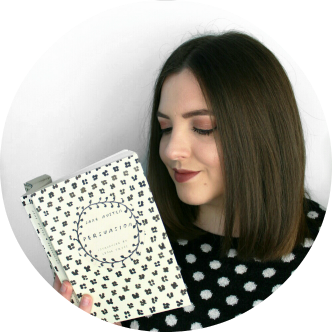 At the heart of the Ireland within The Call, is The Book of Conquests, an almost sacred text that holds details of survivors and in Nessa's mind, the key to survival. But this fictional Book of Conquests is in fact based on a real piece of Irish history. Make sure to follow Peadar on Twitter. The Call is out now online and in all good bookshops!